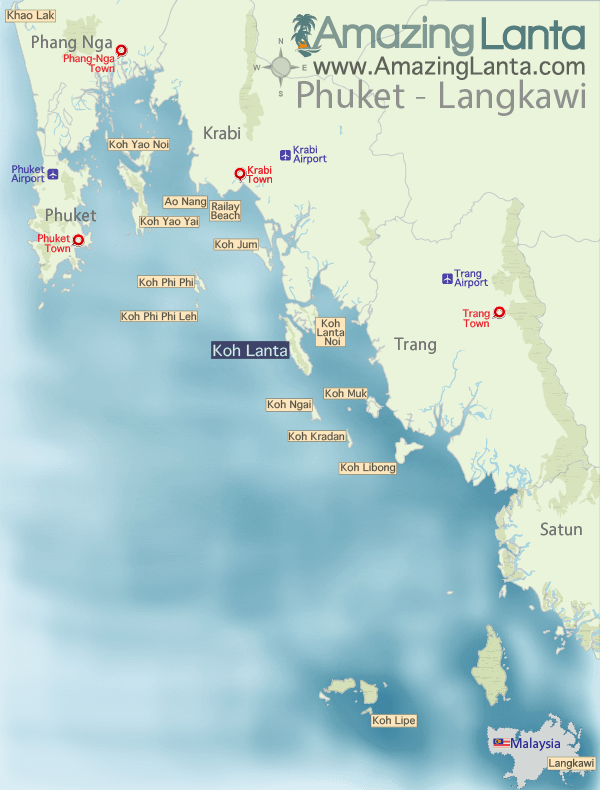 The Langkawi to Koh Jum Ferry runs from Malaysia into Thailand and takes passengers through Immigration. The Malaysia Immigration is inside Kuah Jetty where you will receive your Malaysian exit stamp before boarding the ferry. When entering Thailand there is a brief stop on Koh Lipe for Thailand Immigration purposes. 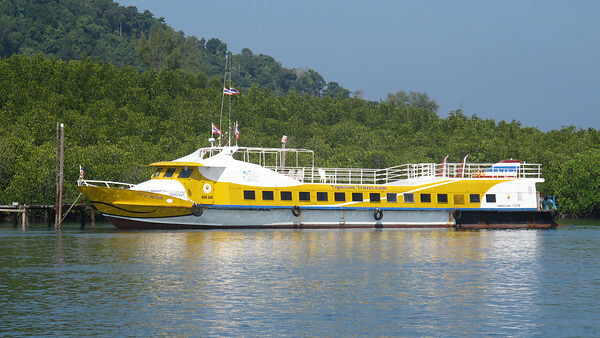 After you receive your Thailand entry stamp you then continue the journey by ferry to Koh Jum. If there are only a few guests travelling on a particular day, the ferry company may replace the ferry with a speedboat instead. The departure time and costs will remain the same. The speedboat is faster than the ferry but there is obviously not as much space as on the ferry, although of course there is seating for every guest. Unfortunately we cannot tell you in advance if it will be the ferry or speedboat as this is a decision made by the ferry company and we are only the booking agent. The speedboat can hold 47 passengers and 3 crew. Click here for photos of the speedboat.